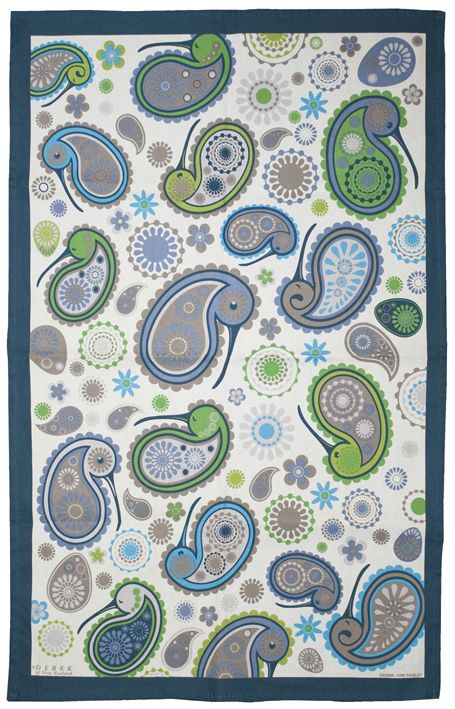 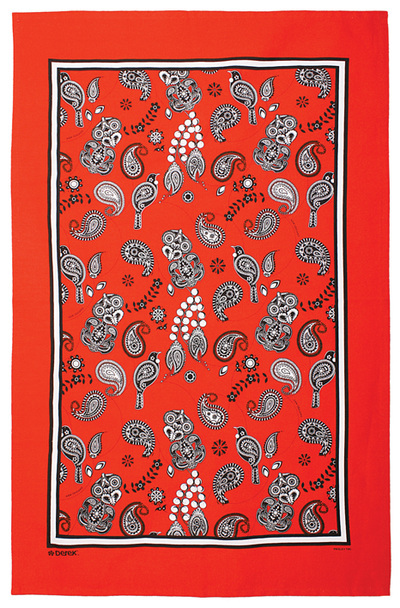 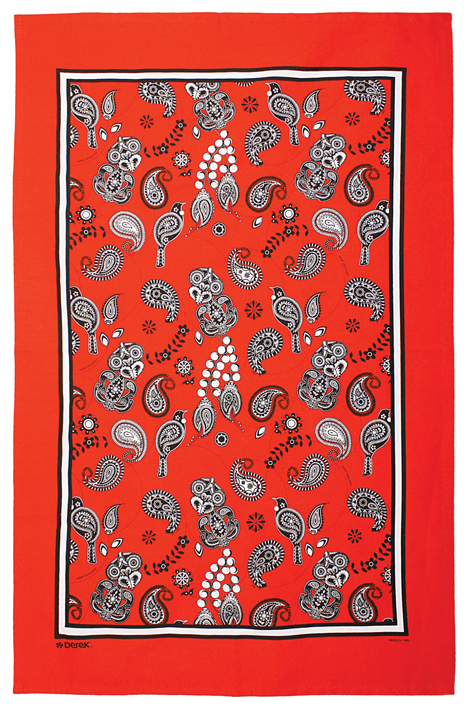 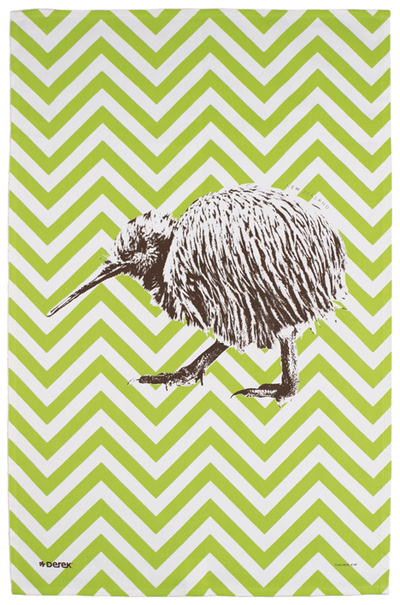 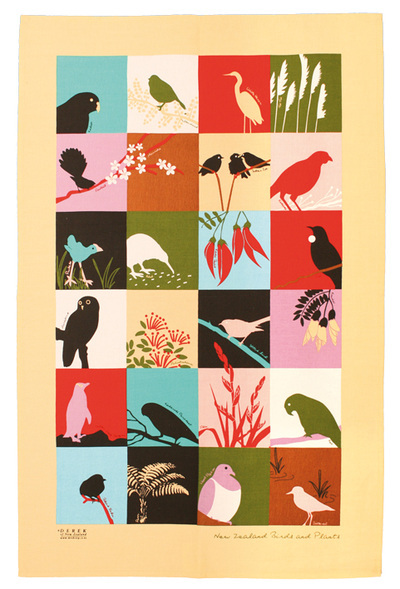 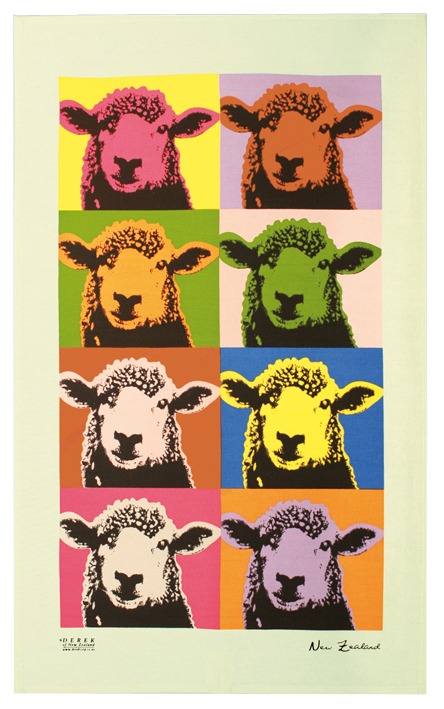 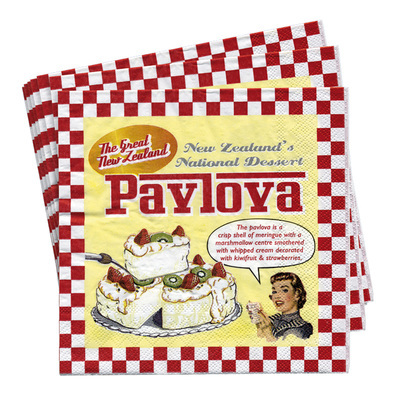 Tea Towels are a great gift idea for travellers, they take up little room and add very little weight. Many people have taken to collecting Tea Towels from around the world, display them as a work of art, or simply use them as an everyday practical kitchen item. A large variety of designs and styles are available, with new designs being produced regularly. 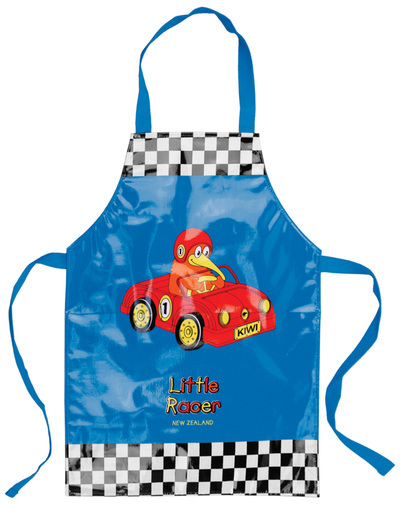 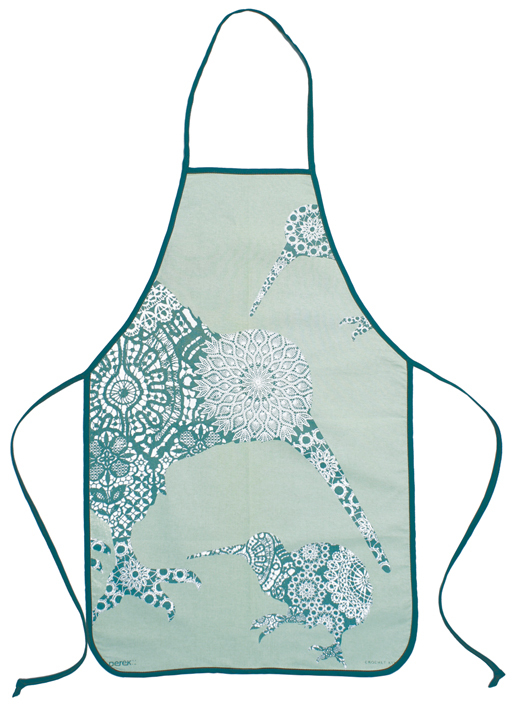 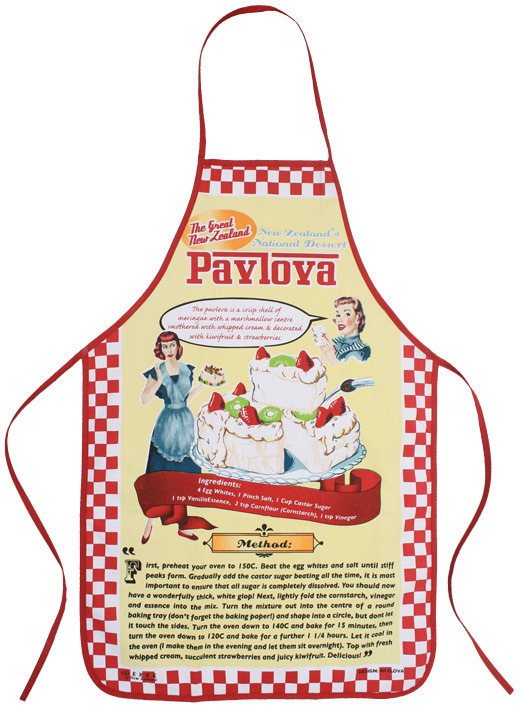 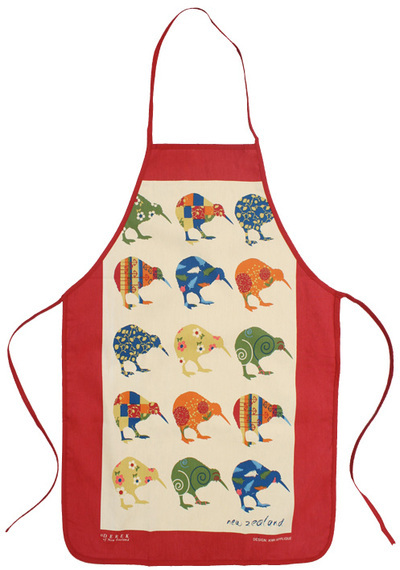 Our aprons are a great practical gift idea for the bright design loving foodie. 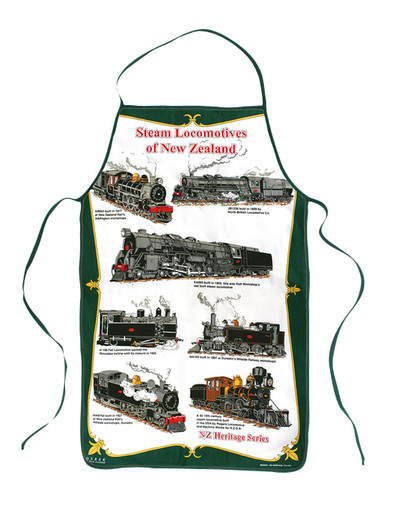 Many of our tea towel designs are also available as an apron. 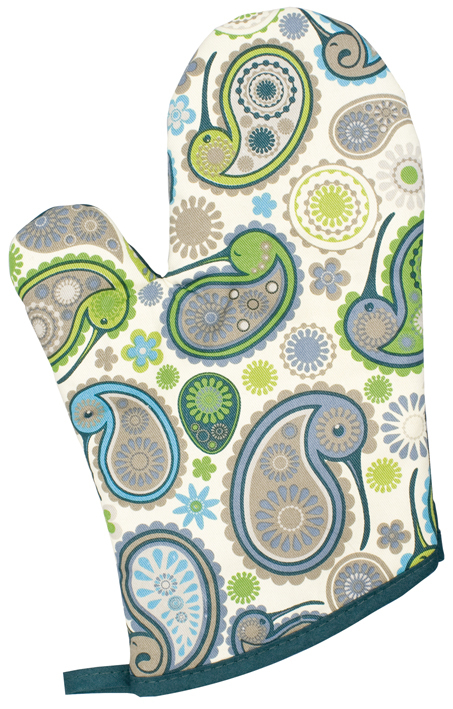 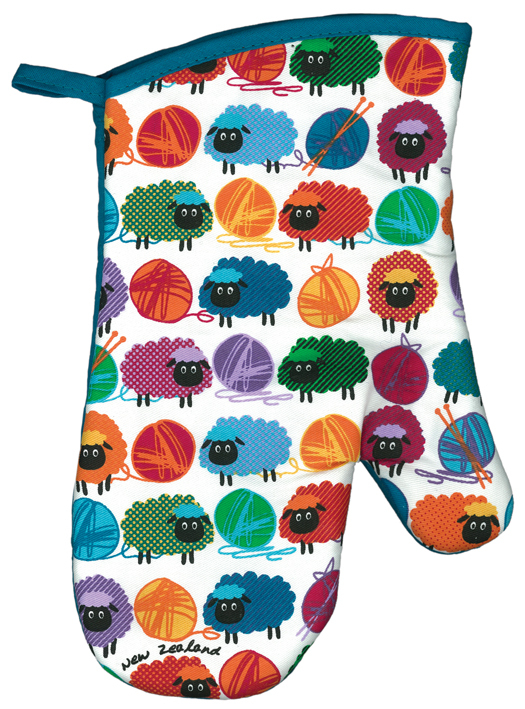 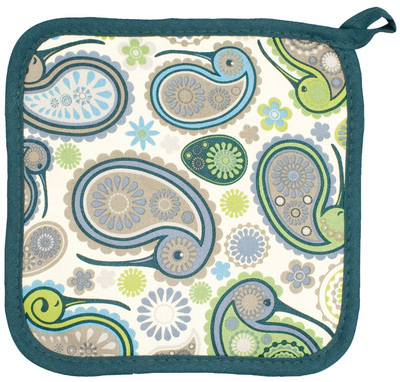 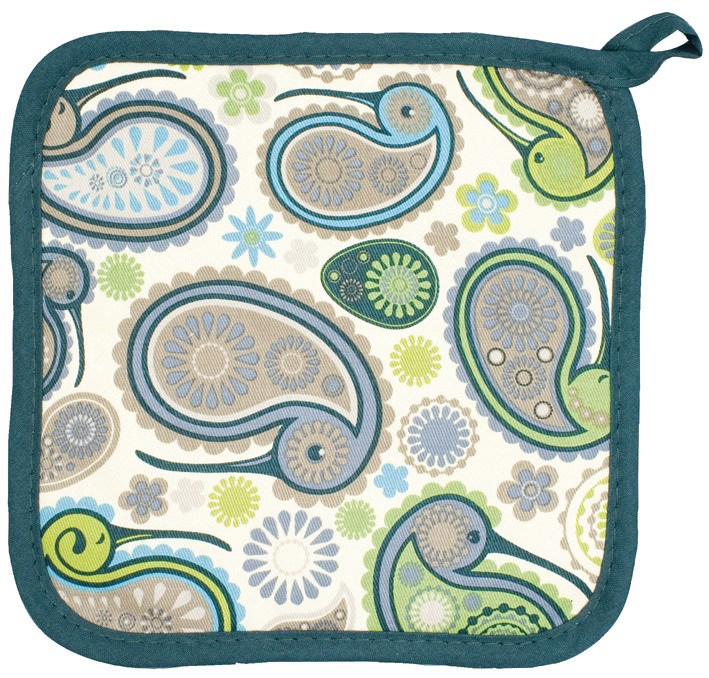 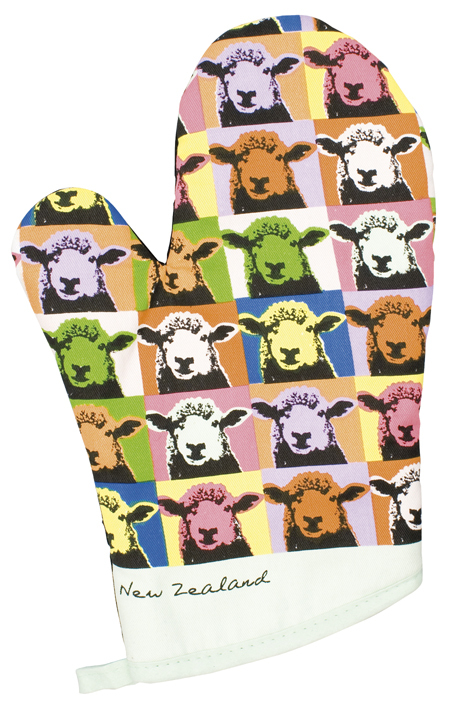 Coordinate the kitchen with matching oven gloves, pot holders & double oven mitts. 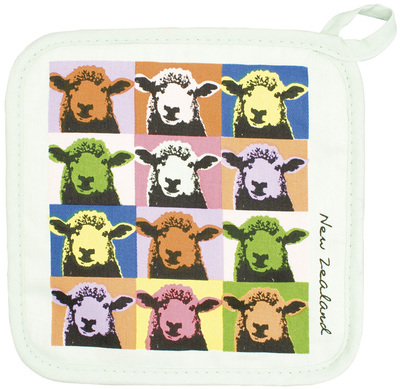 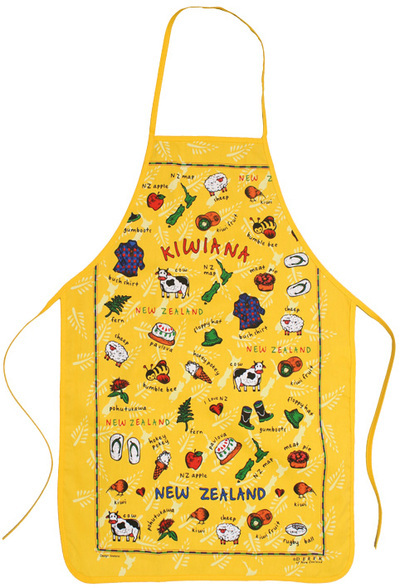 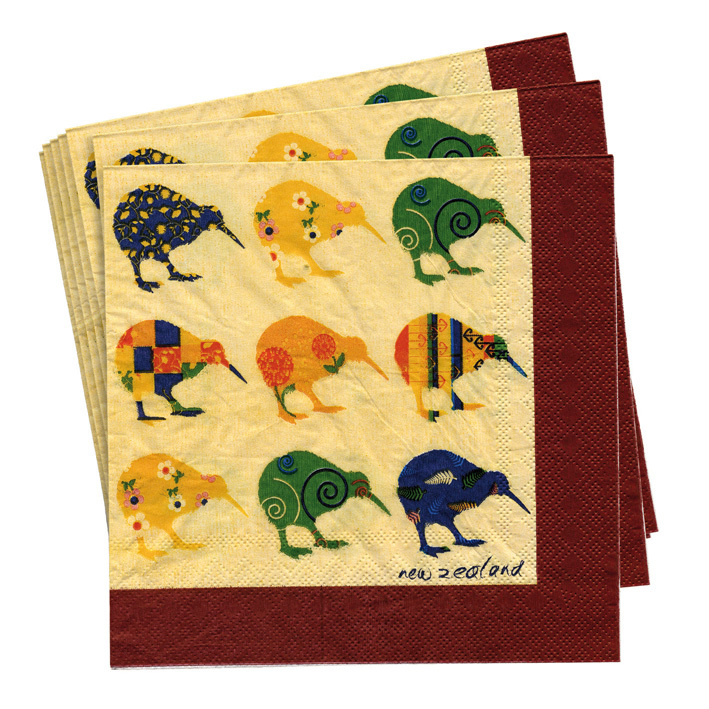 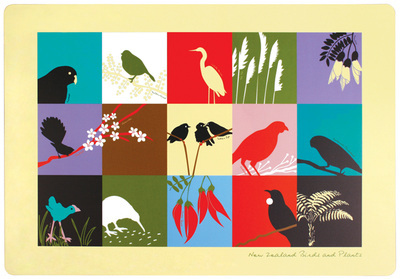 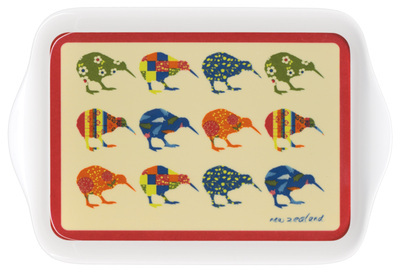 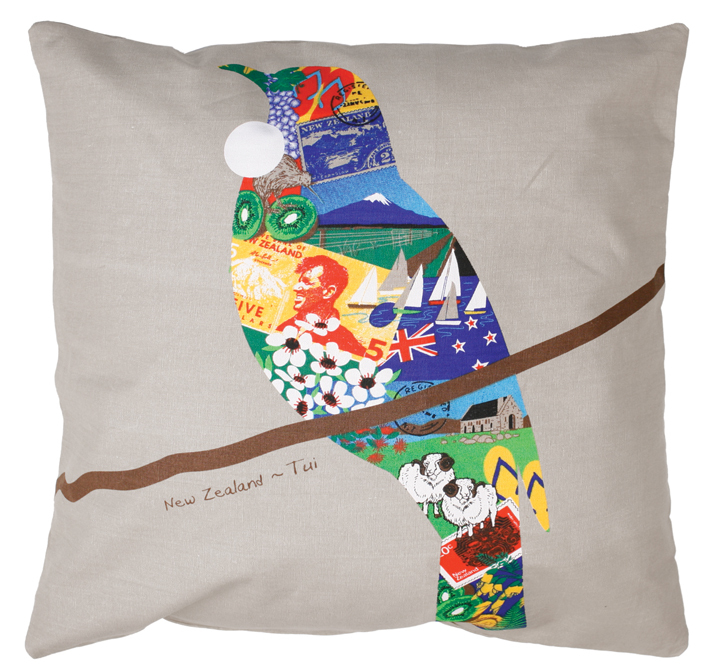 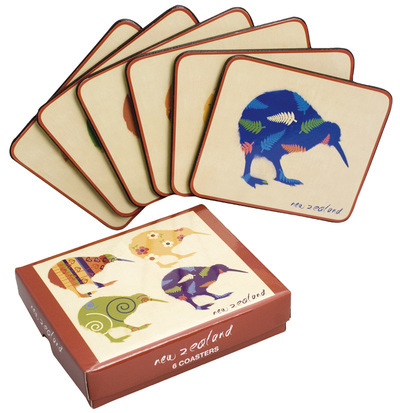 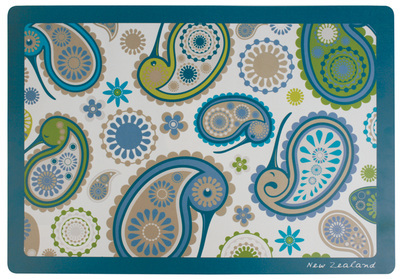 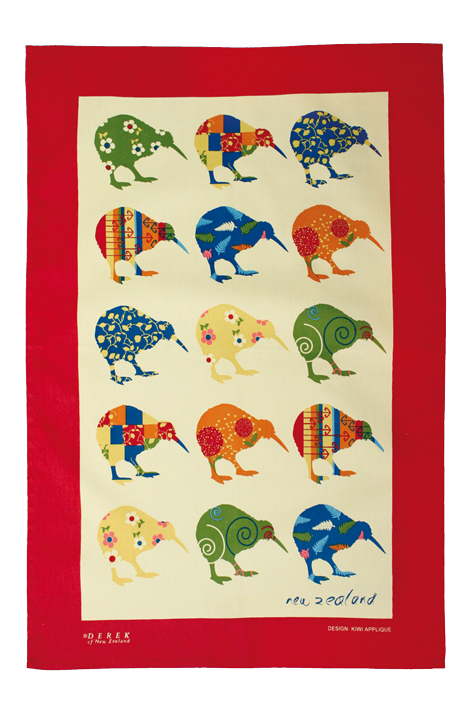 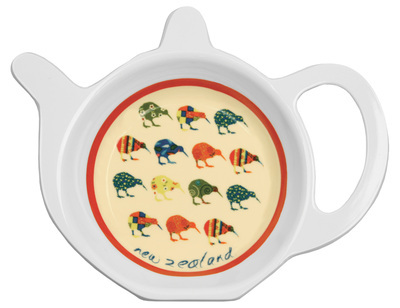 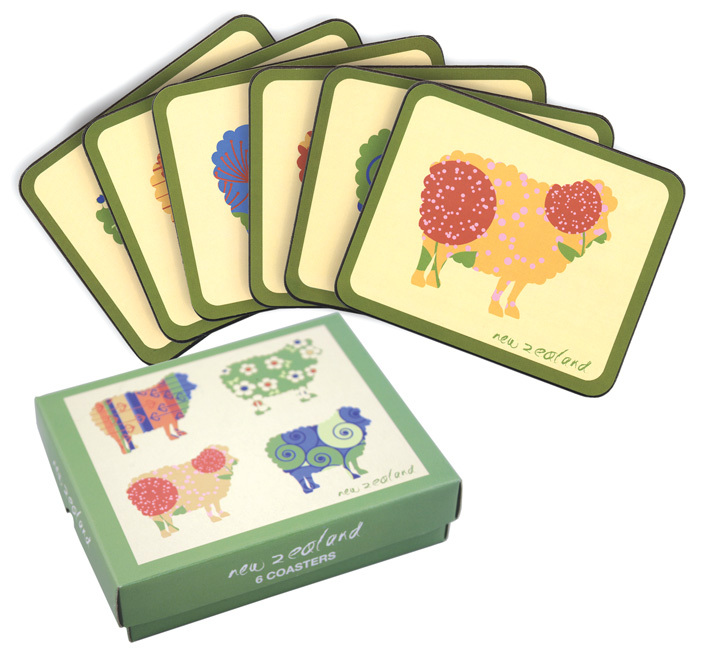 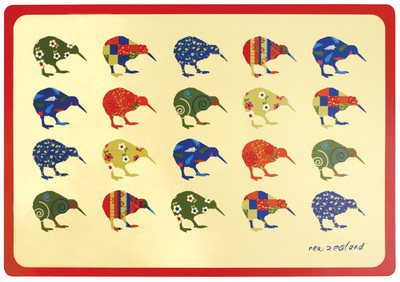 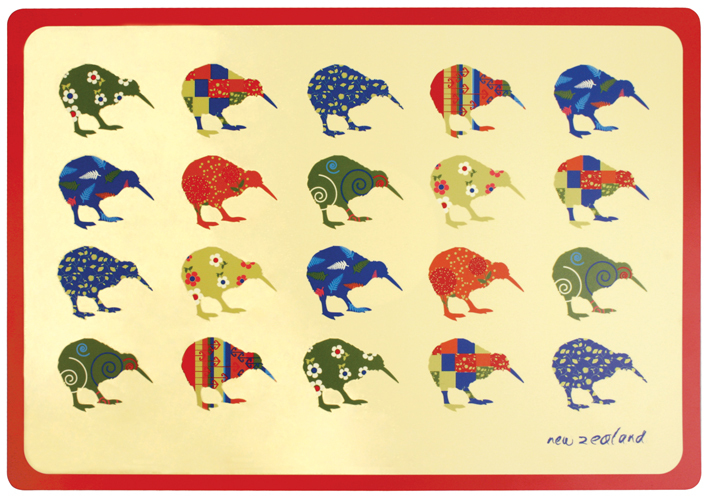 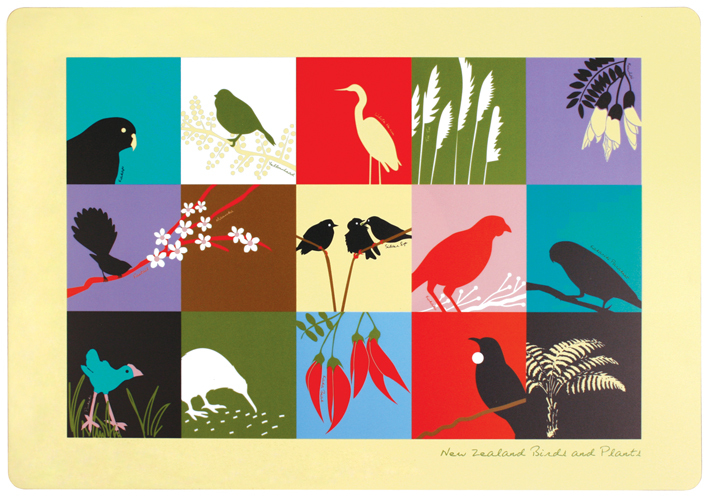 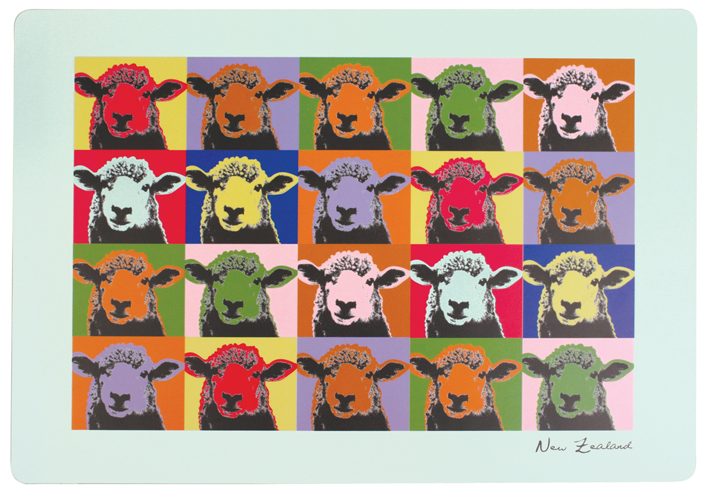 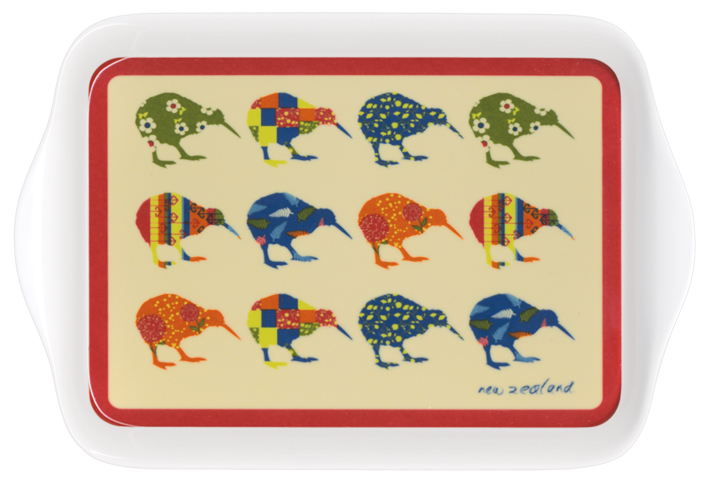 We have paper serviette packs with New Zealand designs that can be matched with our coordinates, tea towels and aprons. 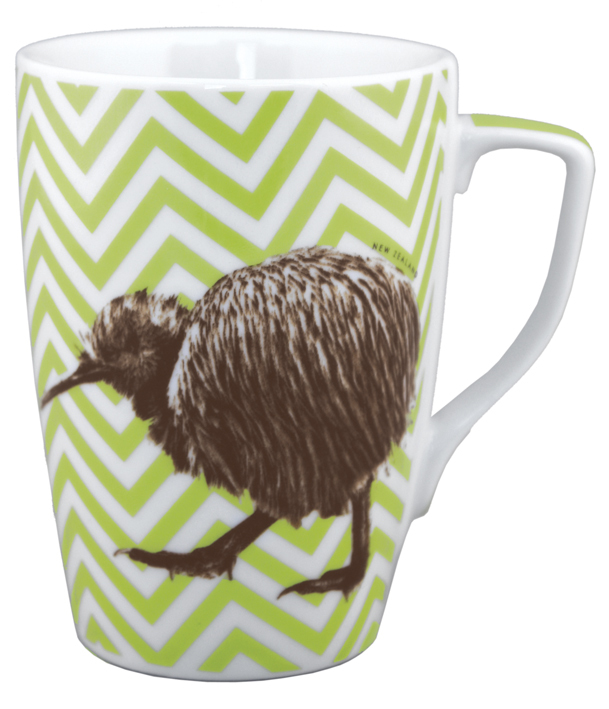 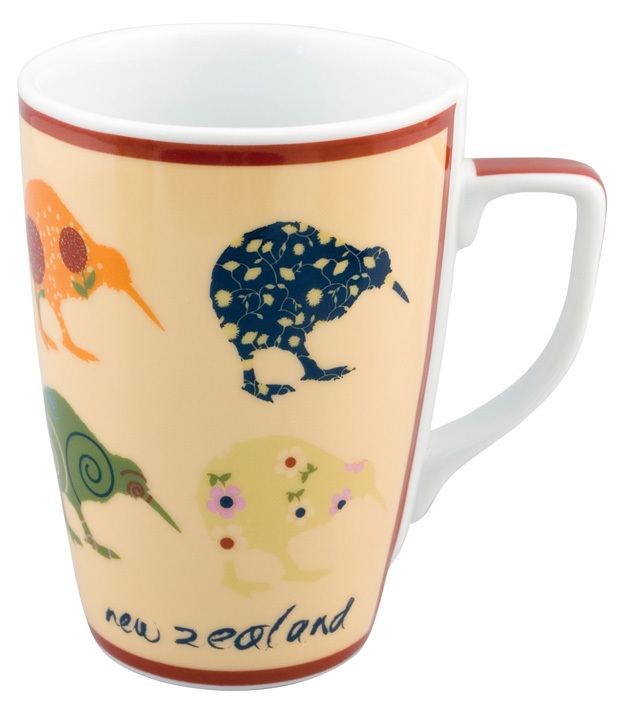 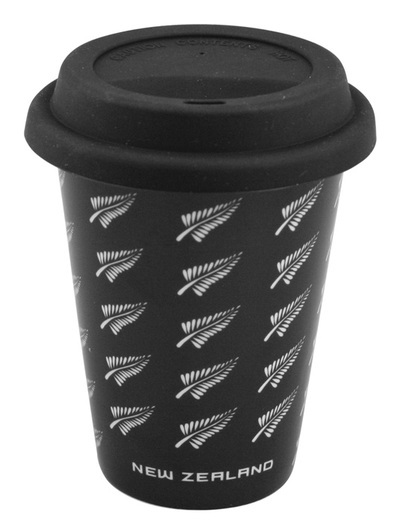 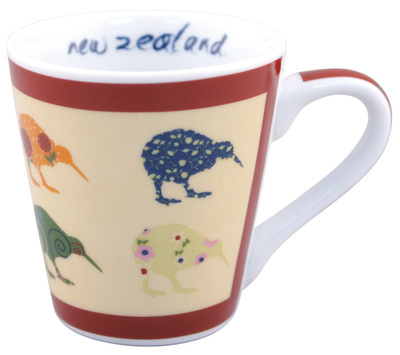 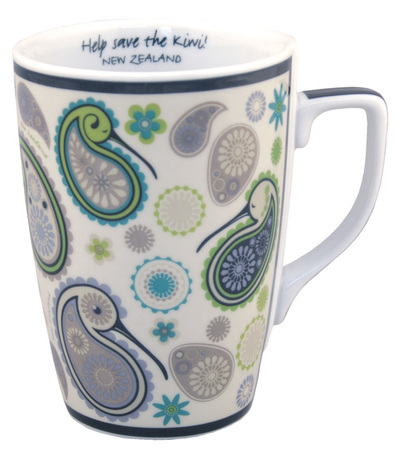 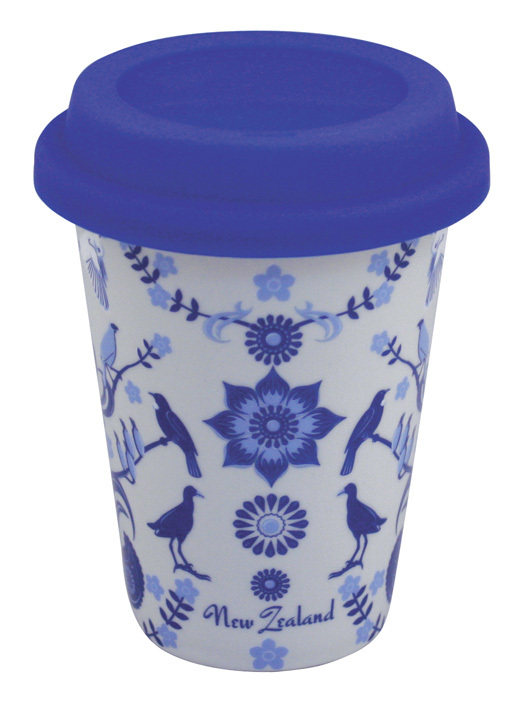 Our range of ceramic cups are available in a number of styles sizes and shapes, including coffee mugs, espresso cups and eco-mugs. 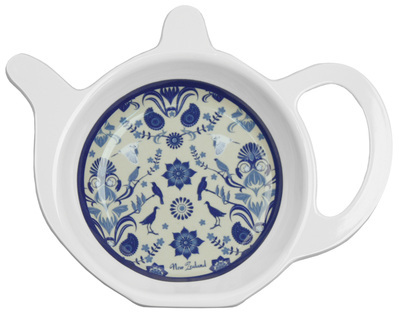 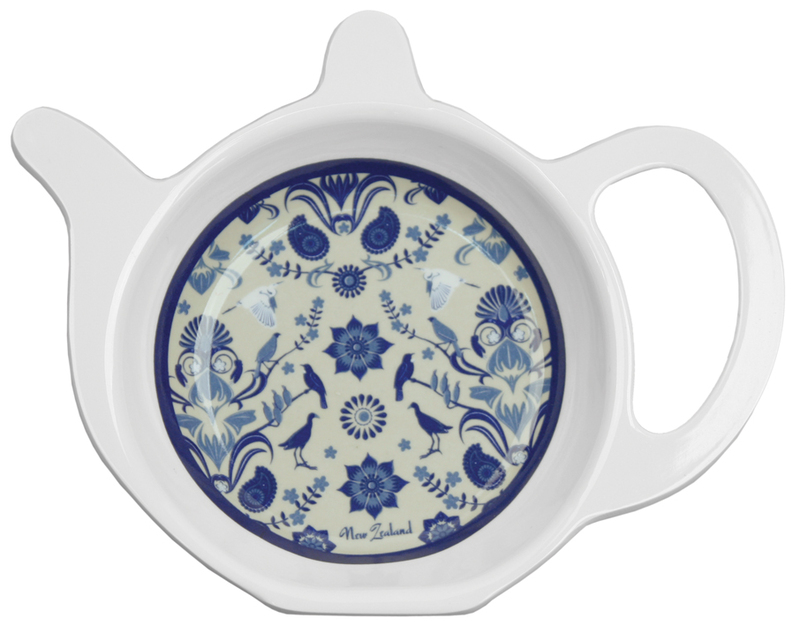 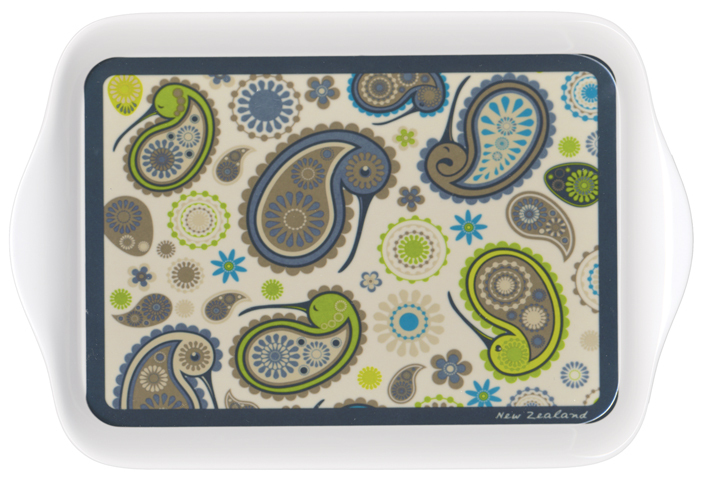 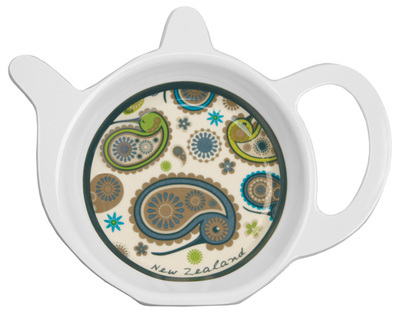 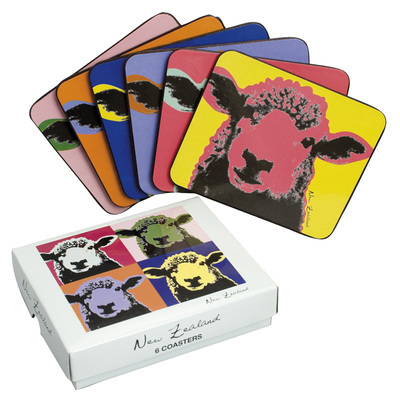 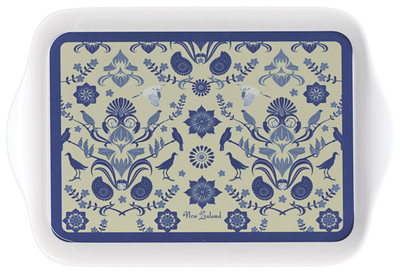 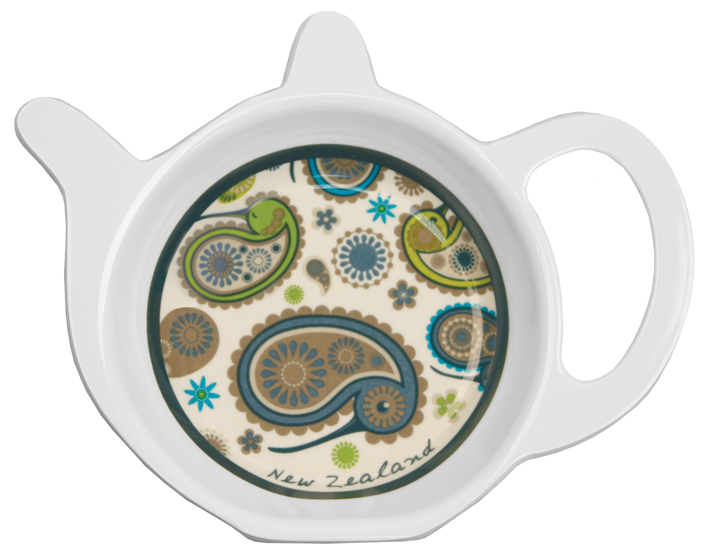 Our melamine trays and tea bag holders are styled to coordinate with our other product ranges. 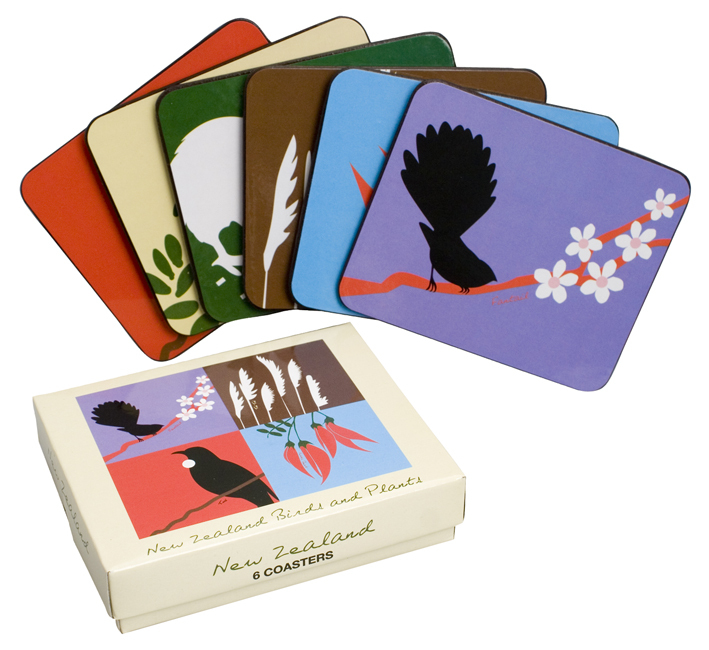 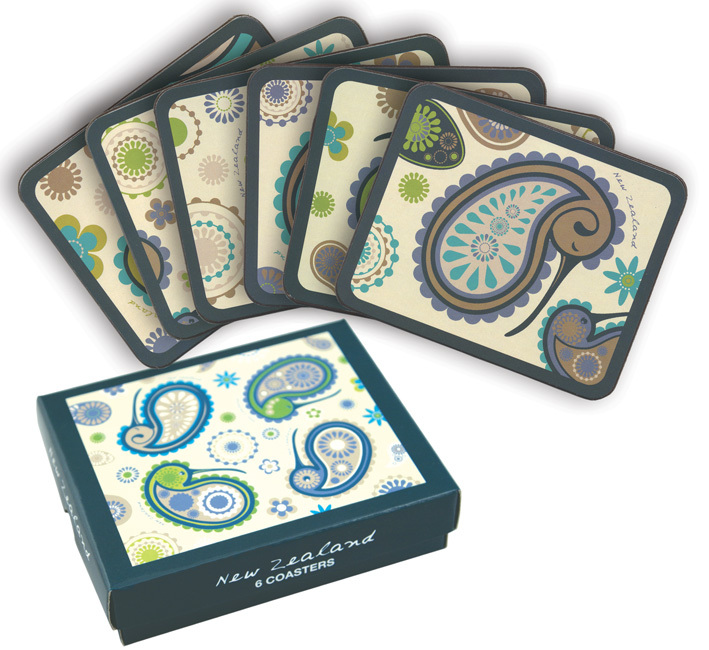 The classic gift item, the 6 piece cork backed drinks coaster set. 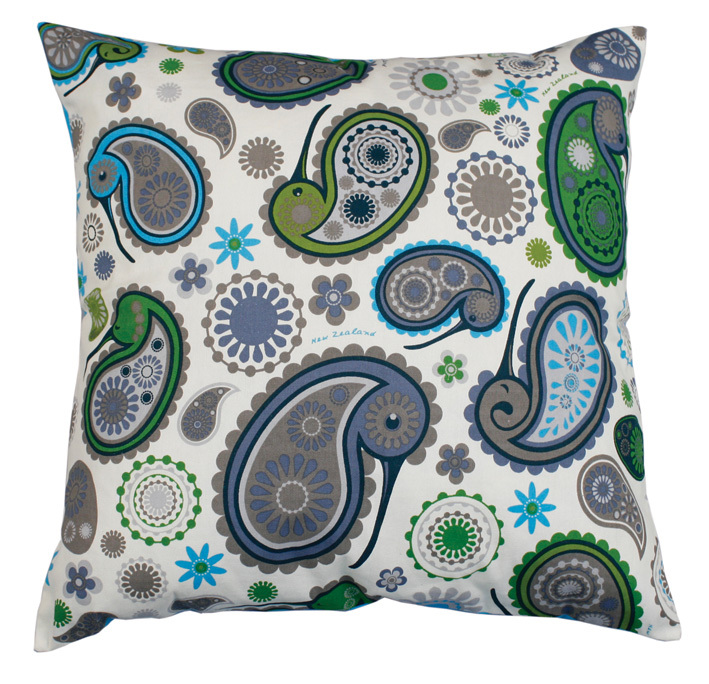 We have a number of designs available in our range. 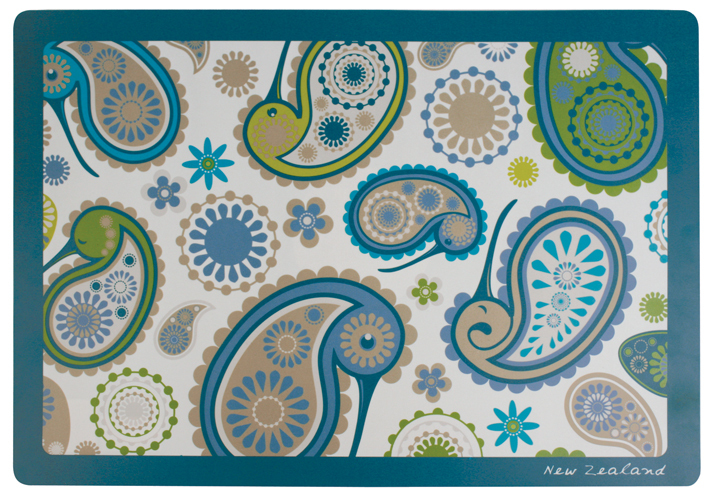 A contemporary take on the traditional cork backed placemat, the PVC printed placemat, is lighter and less bulky than it's old style counterpart - perfect for the modern traveller. 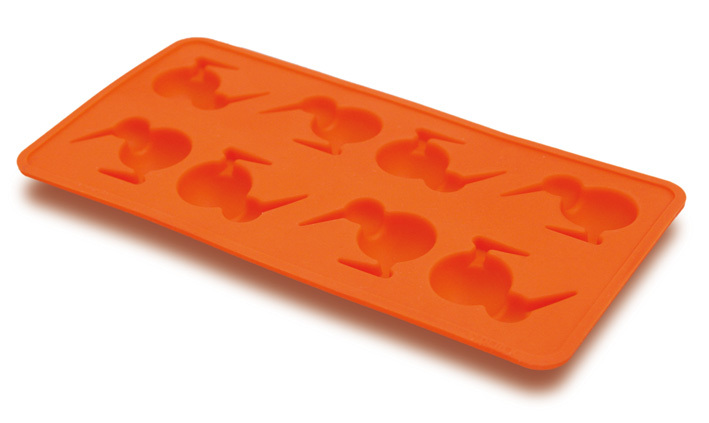 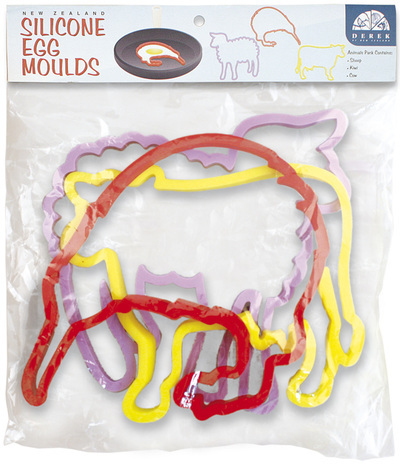 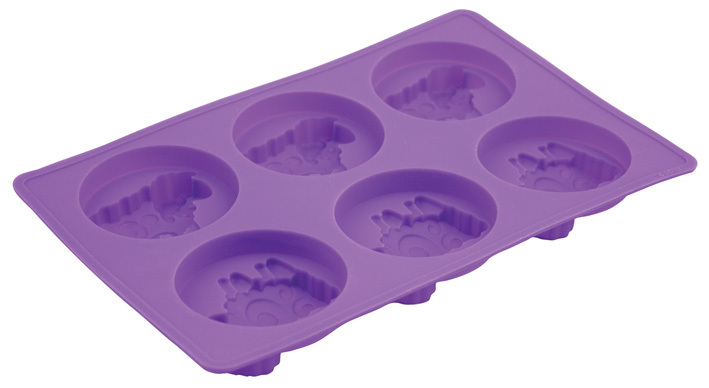 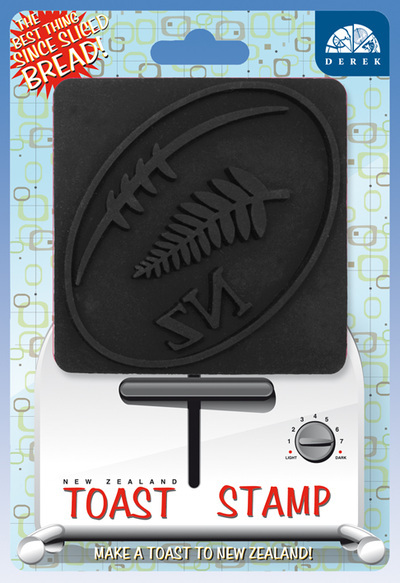 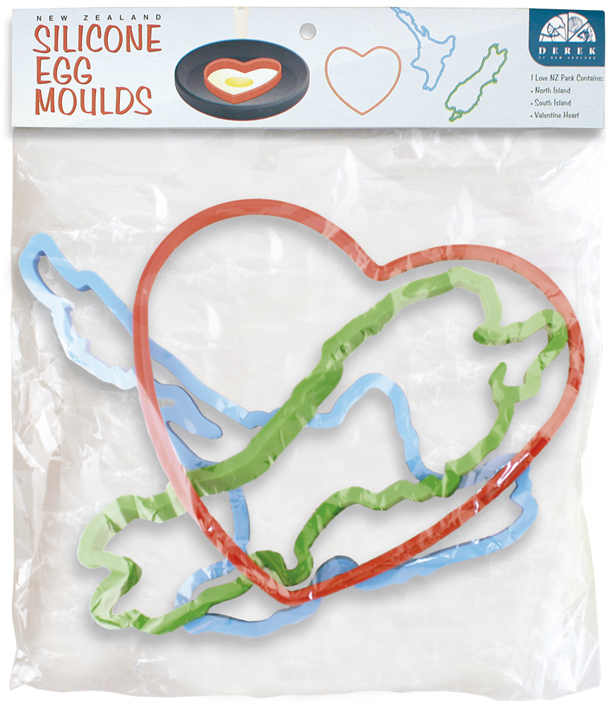 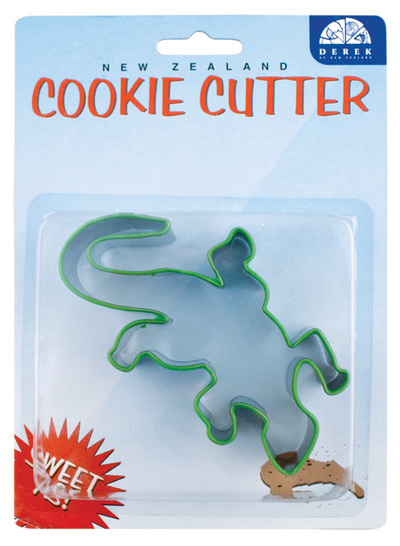 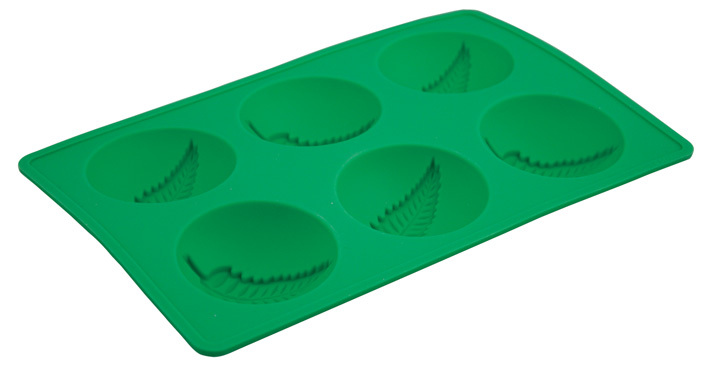 Our silicone kitchenware range includes ice trays, cake moulds, toast stamps, egg moulds and silicone capped cookie cutters. 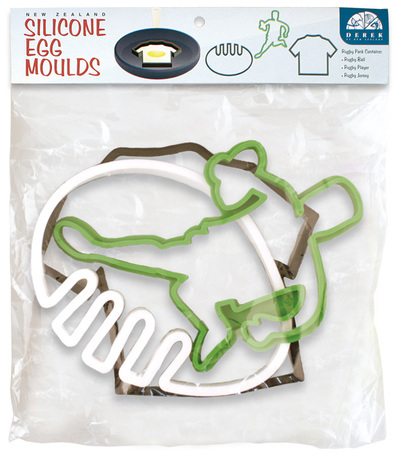 Silicone is a light-weight, heat-resistant cooking material. 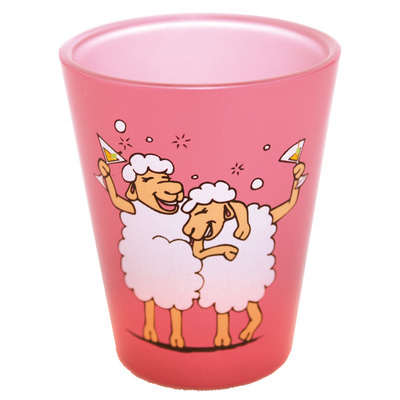 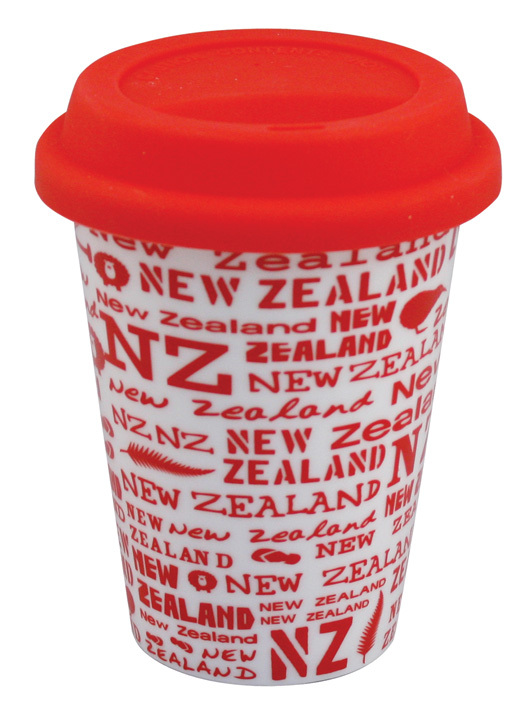 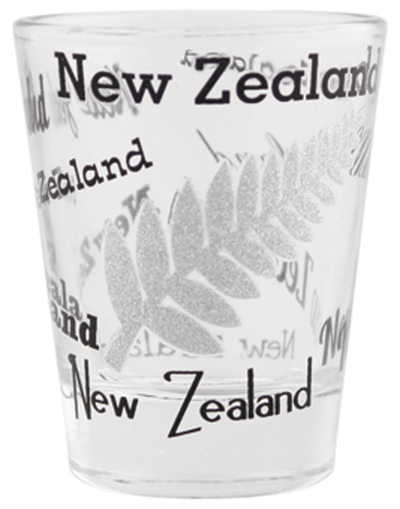 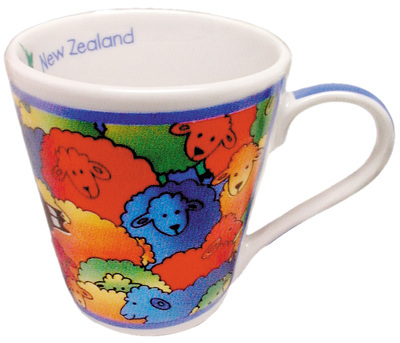 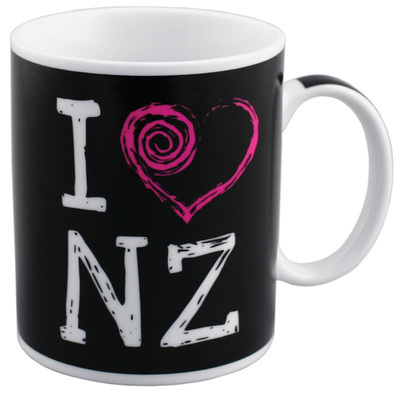 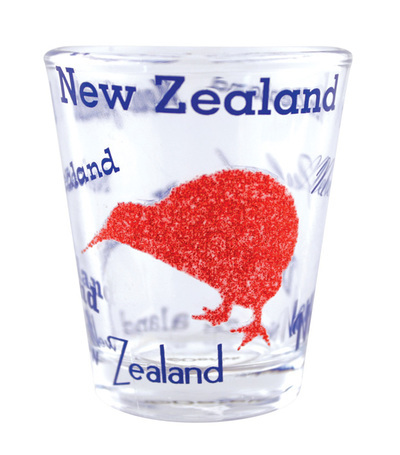 We have a large range of fun shot glass designs, in various designs aimed at the younger, fun-loving traveller market. 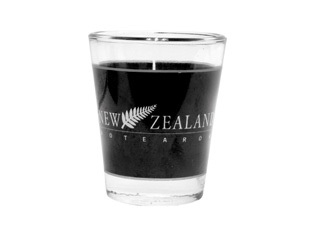 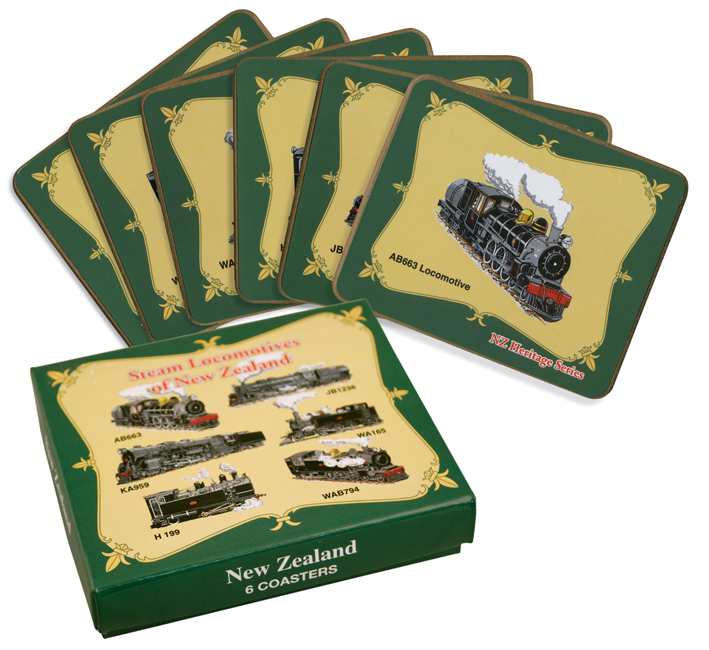 Small and easily transported, these are great for the visitor who collects shot glasses as mementos of their travels. 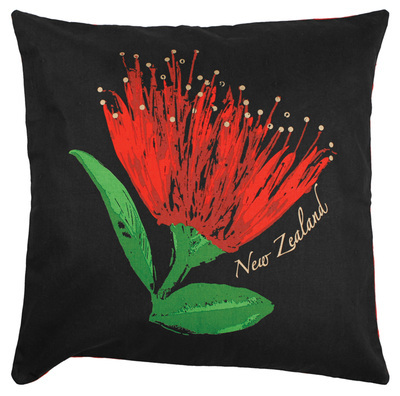 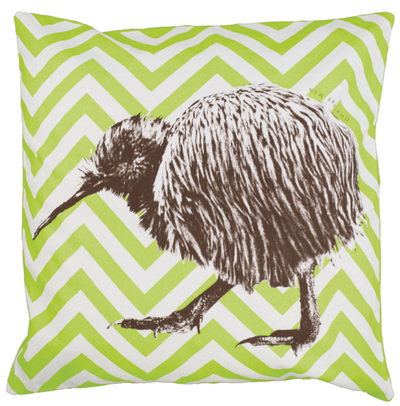 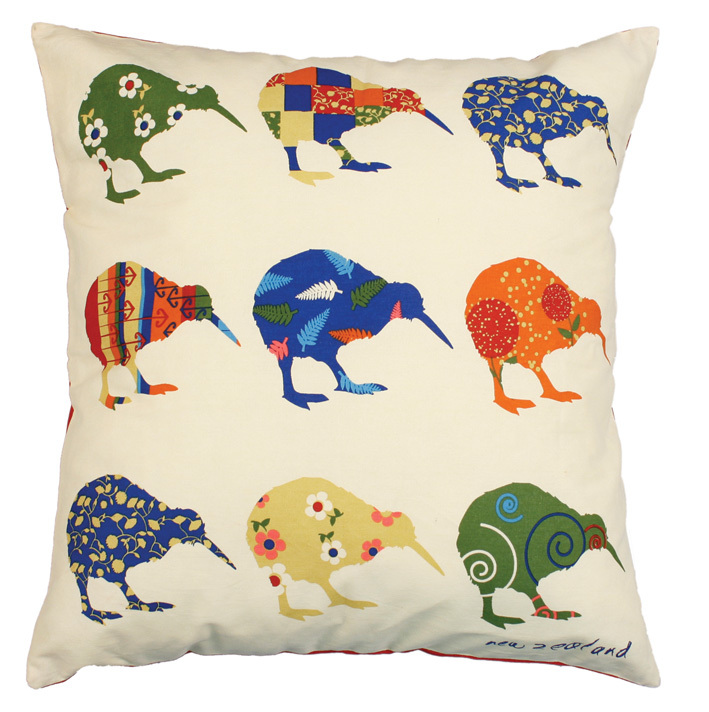 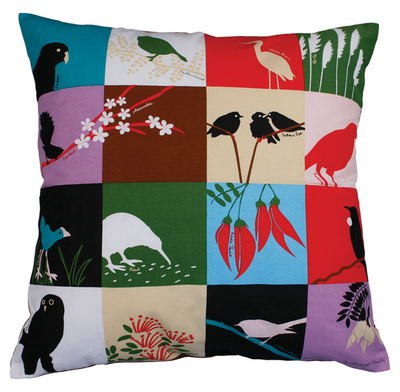 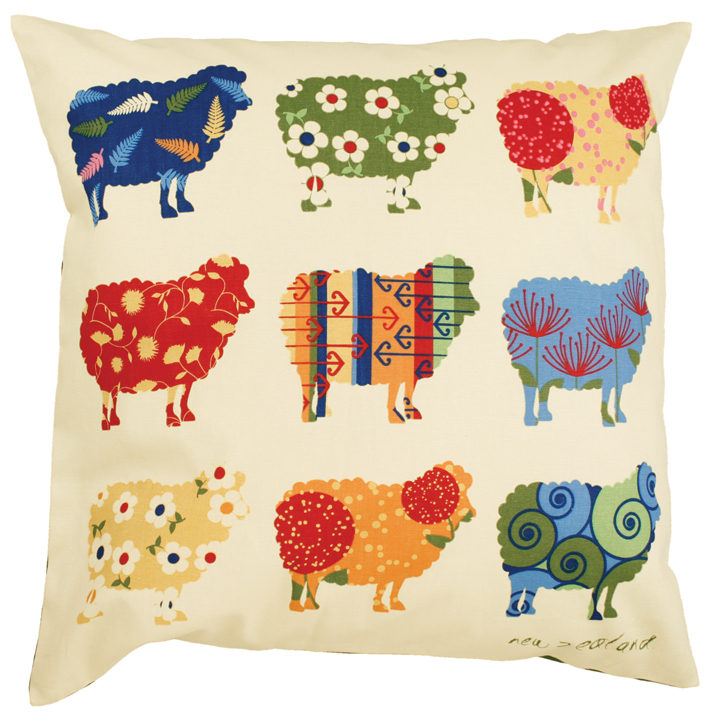 Our most loved designs are now available as cushion covers. 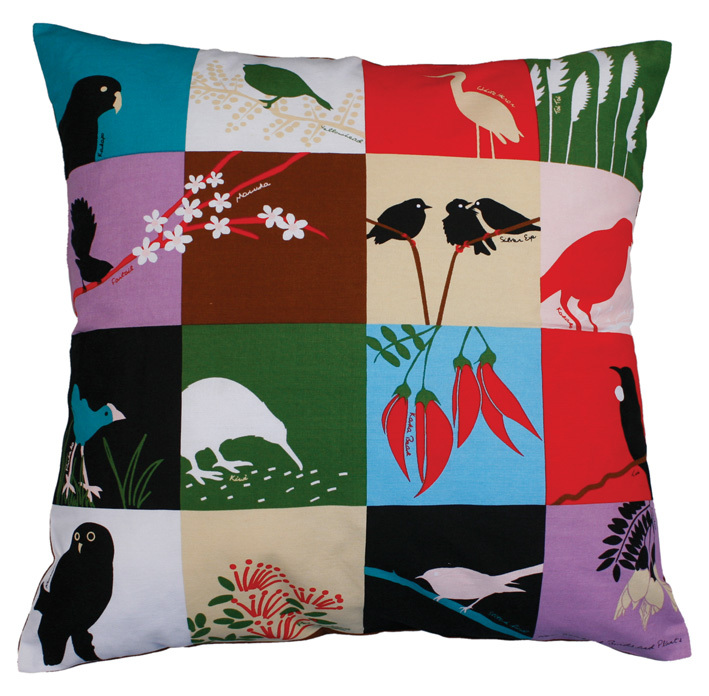 Sold without a cushion inner, these products are lightweight, take up little room in luggage, and will look great in any living room.